Situated southwest of Branson is the quiet subdivision of Sunset Hills in Hollister. 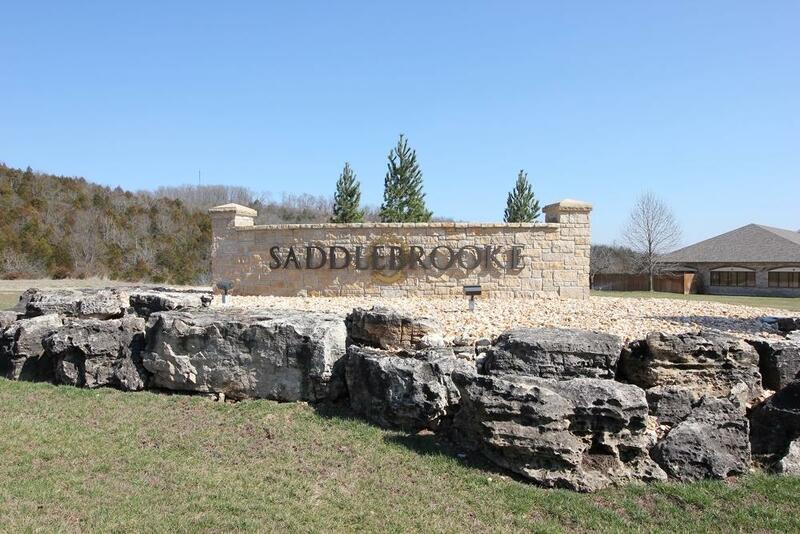 Conveniently located off of Highway 165, near Table Rock Lake, you'll find traditional ranch style homes along with contemporary two and even three story structures. Furthermore, many of these homes feature outdoor benefits such as mature landscaping, covered decks and spacious patios overlooking scenic Ozark Mountains. Many of these properties average above 2,000 square feet, which is ideal for families looking for additional room to grow. Plus, the wooded lots offer quite a bit of buffer space since many homes are located on an acre size or more. Although it's an older residential subdivision in Taney County, you'll still find a number of Sunset Hills homes for sale have been recently updated with newer appliances while featuring extras such as cathedral ceilings and wood flooring. Want a copy of the neighborhood property restrictions? My name is Charlie Gerken and I'd like to show you everything available for sale at Sunset Hills in Branson, Missouri. Please contact me for a showing of this quiet subdivision community.